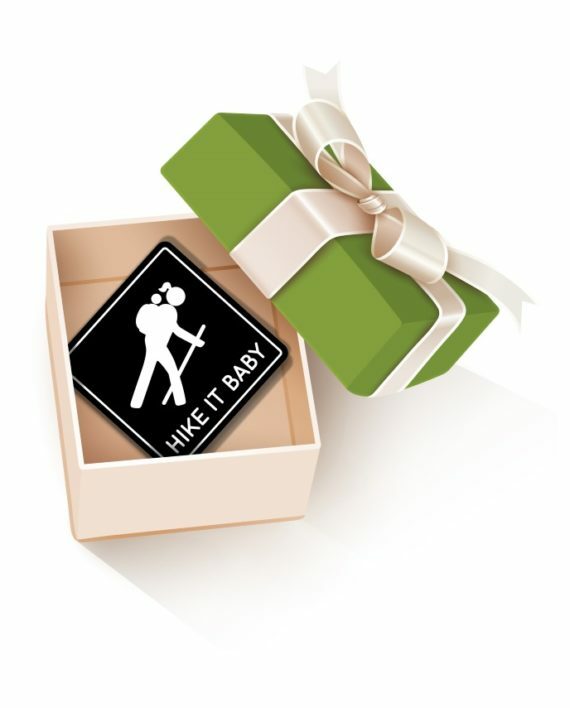 Give the gift of Hike it Baby! 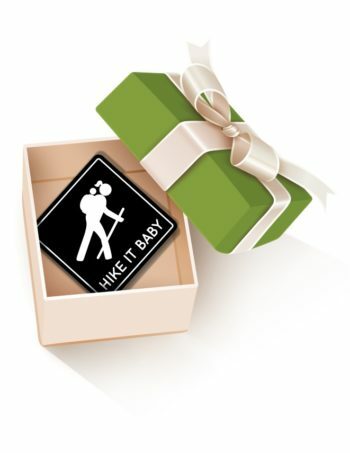 Purchase a $5 e-gift certificate that can be applied to the purchase of a Hike it Baby membership (includes one free HiB30 challenge) or to a Hike it Baby 30 Challenge entry. Certificates are valid for one year. A minimum total of $5 must be spent to apply the gift certificate. 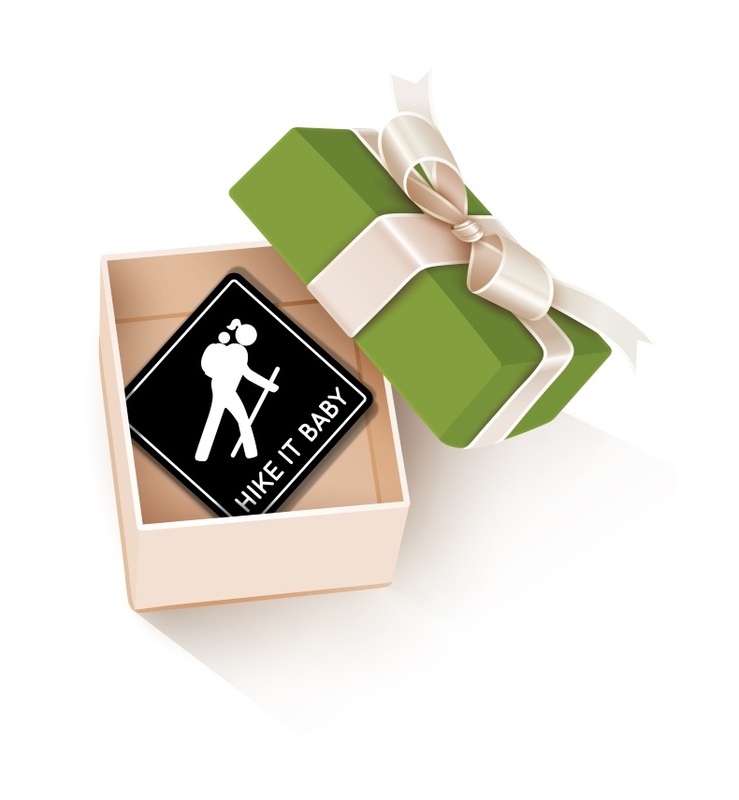 Note that the gift code will be electronically generated after purchase.